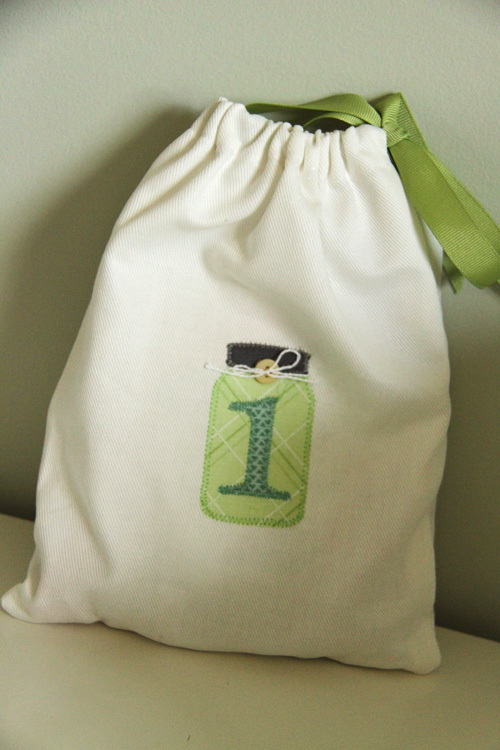 I created a single Baby To-Go Bag back in June for one of Papertrey's Team Projects. You can see it here. Seeing absolutely no reason to reinvent the wheel, when it came time for me to actually go to a baby shower, I took the idea and ran with it. Thought I'd share another version today with you. Here's the project as a whole. I bought a basket at Joann's. It fits six of the canvas drawstring bags. Well, actually, we cut and made the bags to fit. They are probably 8x10 inches when made up. Large enough to hold a diaper and a travel size bag of wipees. There are two types of bags. The ones with the baby food jar (PTI's jar die) are labeled 1 though 3 (with the By the Numbers die). All patterns you see are fabric. You can cut fabric with your dies quite easily if you have fused Heat N' Bond onto the back. My mom did all the sewing for me. She did an amazing job. I love it when we put our heads together like this. The baby food jars hold a pouch of organic Sprout baby food, one of those fruit puree packets with a spout, a travel size packet of formula, a disposable bib, and baby spoon. For the onesie bags...same deal. They are number and there are three of them. The big onesie is cut with PTI's Onesie die. 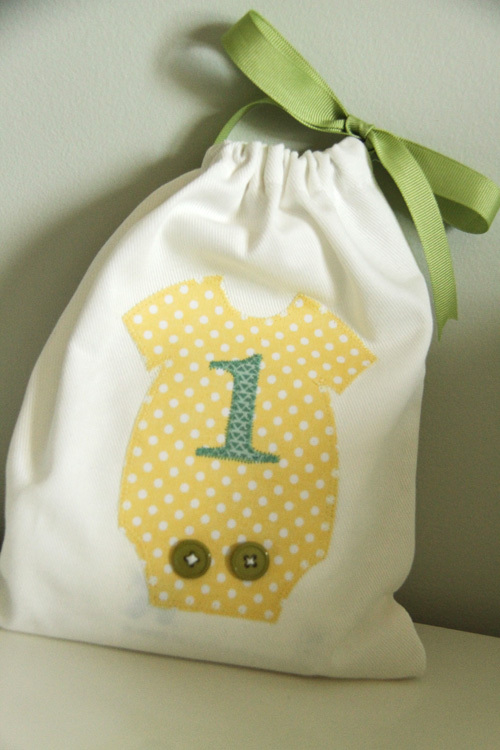 These bags have a diaper, a new onesie, and a travel sized pack of wipes. Come to think of it, a little travel sized bottle of hand sanitizer would have been a nice addition here. Next time. The idea behind these Baby To-Go Bags is that the parents can grab them and go when they need to get out of the house quick. They have all the baby essentials already to go. The numbers help you know when you need to take a few minutes to restock them. If you are bag number 3, it's time to get them reorganized again. And besides all that, the numbers are pretty cool to look at. 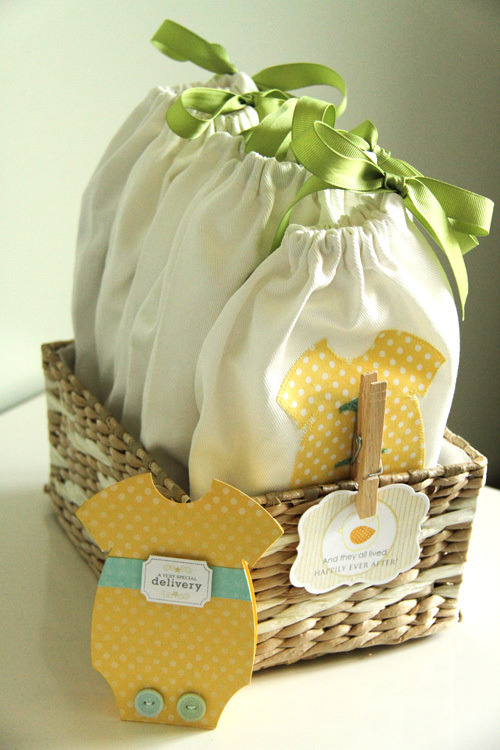 Extra formula packs and disposable wipes are stored underneath the bags in the basket. For the decorating, I just cut a Mat Stack 4 die and stamped with the Mat Stack 4 Collection stamp, a duck from Night, Night Moon, and a sentiment from Inside/Out Sentiments: Baby. The matching card (it matches the onesies on the bag!) is again cut from the Shape It Up Onesie die and stamped with Polka Dot Basics, Little Labels, and a sentiment from Faux Ribbon. I used Aqua Mist and Harvest Gold cardstock here. All in all, a cute and very practical gift. I'd have been thrilled to get this and I hope little Anya Eleanor's mom loved it as well. I have no words to describe how amazing this project is! Love, love, love it! Now if I only knew how to sew... Thanks so much for sharing it, Erin! This is one of the most pratical and cute ideas I have seen in a long time. Thanks for the inspiration! These would have been a lifesaver for me, oh how I hated that diaper bag! Just curious... How many wipes were in the packets, and where did you find them? I think I'd consider adding a disposable changing pad to the diaper bags, too. Who wants to lay their baby directly onto one of those public changing tables?!! Yuck!!! wonderful project! those bags are practical and adorable. 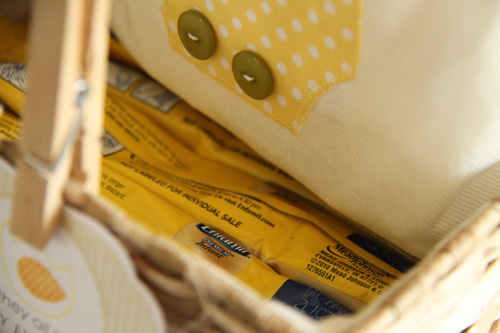 How did you find fabric to so closely match the yellow ink you used on the onsie card? It's just perfect. Very very cute and clever and practical project. SO SO Super cute the whole clothes pin idea! Brilliant and such a perfect gift! I love, love, love this! What a great idea! I saw you featured at Tatertots & Jello and am now a new follower! Thanks for sharing this gift! Wow! All I can say is WOW! What a great gift for a new mom - I may make some of these up for my daughter. Thanks for the great idea! What a lovely idea! I would be over the moon if I received one of these! I use cloth nappies, but I still have one of these. Usually we're out for awhile and I take a few cloth nappies with me, but for when I'm popping out briefly and don't think I'll need to change her nappy, I grab my little bag with travel wipes, hand sanitiser, disposable mat and disposable nappy. It takes up so much less space. Love this idea! I'm featuring it on my Modest Mommies blog this month for Baby Shower Gift Ideas, with credit to you! Can't wait to have my girls make it. This great suggestion came just in time. I'm going to be a great-grandmother in a few months and this will make such a great gift for my granddaughter. Thank you so much for sharing. My daughter-in-law and son are expecting a second boy. It will be twice the work since baby one just turned ONE! The baby is due in Jan. This would be such a wonderful idea for her. I do not have the skills to make these...so I am going to be on the look-out for how to put them together with things I can purchase. It won't be as cute--but will be practical! Thank you for the idea! I don't sew, except by hand occasionally, so will crochet the bags out of 100% cotton yarn. Have two coworkers who are pregnant, and both women are on-the-go moms; think maybe I'll make a "big brother" bag for each of their first children (a boy in each case)--the older brothers will feel special, and it'll make life a little easier for each new mom, too. The women are due within two weeks of each other this spring (2013), so I'd better hush my fingers here and get busy! p.s. "Big brother" bags will have a small book in each one, as well as perhaps a healthy snack, and a little carton of juice, plus some baby wipes--little guys are messy! 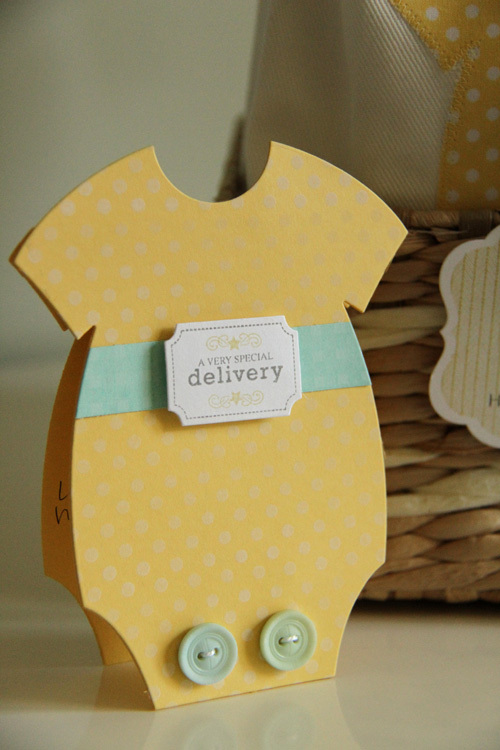 The idea of having those to-go bags as unique baby gifts is brilliant. The green and yellow combination looks stunning too. Thanks for sharing. Love these! 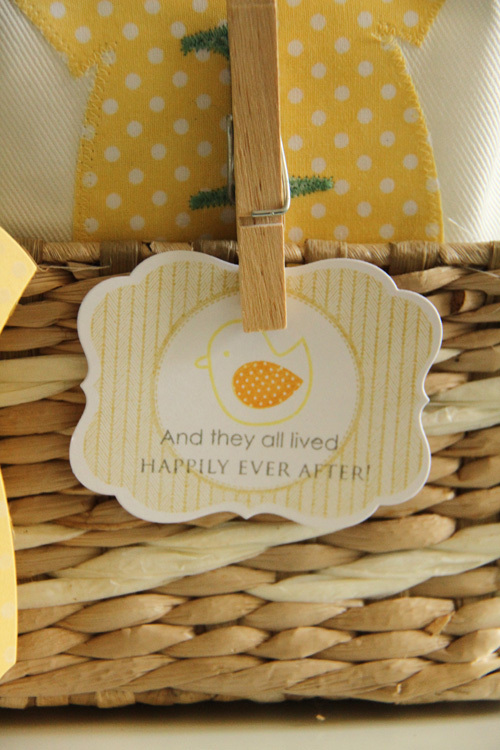 I made them for a shower and they got rave reviews! I did add the hand sanitizer and a lightweight sleep n play pajama for those unexpected blowouts. I like the idea of adding a small trash bag or even a quart size ziploc. Great idea ...thanks for sharing! !